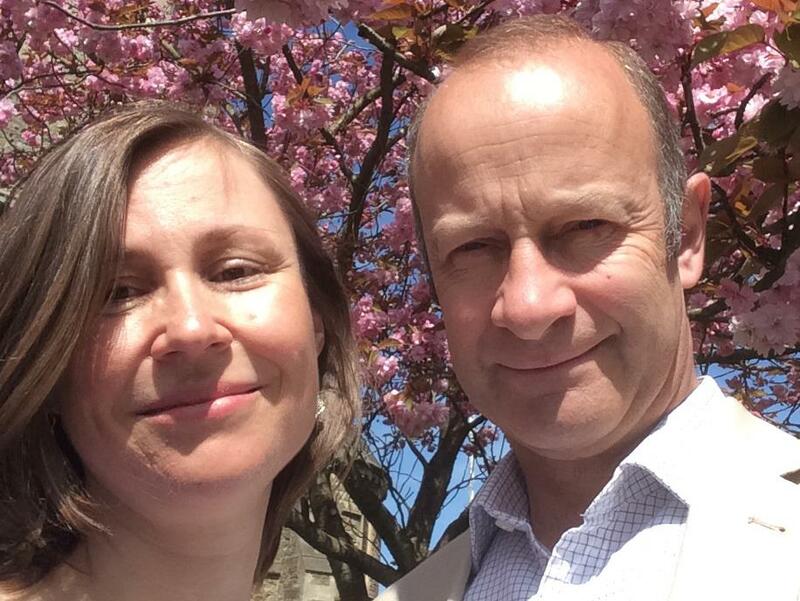 THE wife of Ukip leader Henry Bolton — who has left her for a 25-year-old model — says she feels ‘betrayed on every level’. Tatiana Smurnova accused her husband of lying to her before admitting his new relationship via text message five days after Christmas. ‘I listened to his Christmas message as Ukip leader and he was appealing to people to be nice to a stranger this Christmas,’ said the Russian-born executive, 42. ‘How can he say that when he has left his wife and two little ones, despite them begging him to stay? Mr Bolton, 54, confirmed last week he had left his third wife, mum to his children aged four and one, for Ukip activist and self-styled ‘bad girl of Brexit’ Jo Marney. 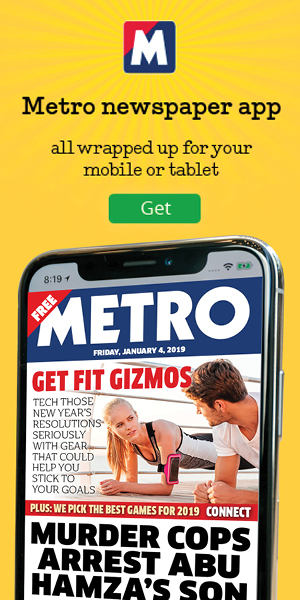 His second wife Lidia Gouniakova — whom he married in 2002 after having a daughter, now 32, by his first wife — said he had also cheated on her with Ms Smurnova. Ms Smurnova hit the headlines when her daughter was born prematurely last year on platform 13 of London’s St Pancras Station. 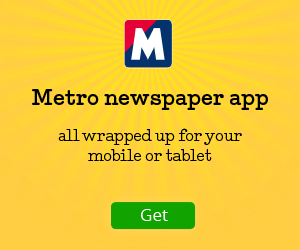 She told the Sunday Mirror her husband had sent her a loving text message on Christmas Eve, just days before he left her. ‘Until this week, I never imagined he was going to end our relationship,’ she said. ‘I feel as though I’ve been thrown in a cold ocean and I’m just trying to stay on the surface. 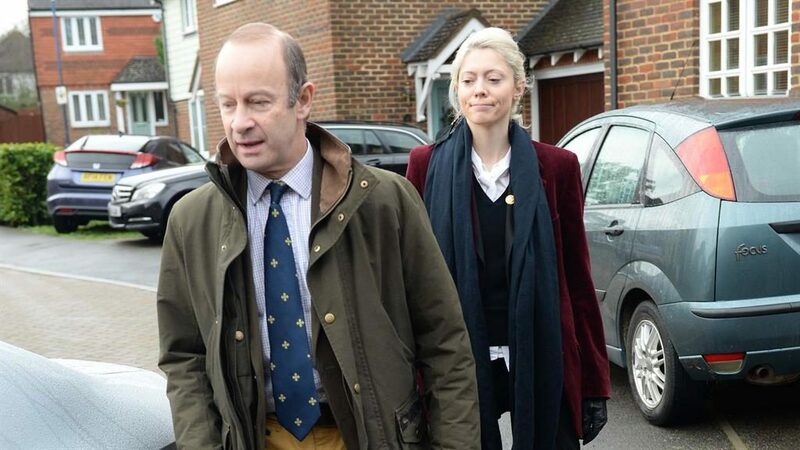 Former Army captain Mr Bolton — elected as party leader last year — reportedly met Ms Marney at a Ukip party in December.